Before you met your girlfriend, you were in a bad place. She saved you from being someone you didn't want to be. You are so lucky you are with your amazing girlfriend. You have no idea what you would do without her. 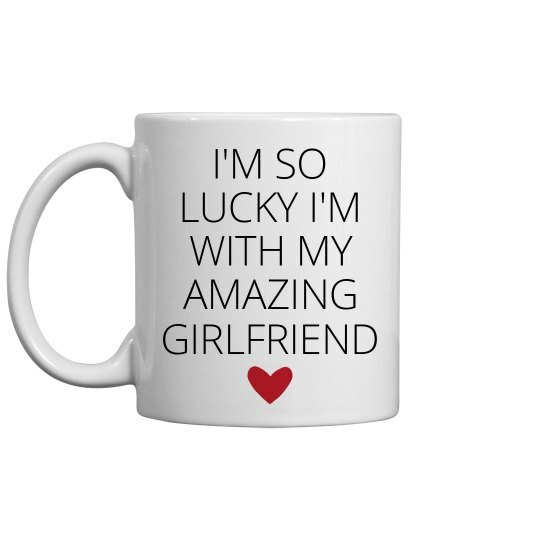 This coffee mug is not only a nice gift for Valentine's day, but it's necessary to let her know how much you love her.